The 2.2.2 patch is arriving on all platforms on August 9th, 2017. This is a very important patch as we will be deploying the foundation for many upcoming improvements to the game in Season 3, alongside some key bug fixes. Operation Health will be concluding with the Season 3 Title Update, and we have a lot of exciting changes coming up. Host migration in Terrorist Hunt is going to be a thing of the past. We will be hosting all Terrorist Hunt matches on dedicated servers starting in the near future. This will allow for a more stable experience for those of you who wish to take on the White Masks! Communication between teammates in Rainbow Six is essential. With that in mind, we will be implementing an improved integrated voice chat service for all platforms that will be hosted on dedicated servers. Vivox will allow for more clear voice communication, all while using less total bandwidth. This new voice chat solution will provide all players with an ability to more clearly communicate with their teammates, especially after one of them Fuzes the hostage. We will be rolling this out to PC first, and console deployment later to ensure a high quality launch. The animation for vaulting through a window while aiming has been tweaked to reflect where the vaulter is aiming. In the past, the aiming animation took a short amount of time to reflect where the vaulter was actually aiming, which sometimes cause some confusion for an enemy watching the vault. This change in 2.2.2 will fix this so that the enemy player will know where the vaulter is aiming. Unlock the Luck Seventh elite bundle for Pulse on August 9th! This unique bundle introduces a head-to-toe customization that will make you really stand out in the winning screen. Purchasing the bundle unlocks the Oscillator weapon skin for the M1014, UMP45, 5.7 USG and M45 Meusoc along with Wavelength gadget skin for Pulse's HB-5 Cardiac Sensor, Slick Victory Animation, Elite Pulse Chibi Charm and Lucky Seventh Uniform. As a thank you for your continued support to Rainbow Six Siege and Operation Health, we are happy to administer the R6 Caduceus charm. Every player who has played Rainbow Six Siege from the start of Operation Health from May 23rd to the start of Season 3 in late August will receive this charm. Exclusive Operation Health Gift for Year 2 Pass Owners! The goal of Operation Health is to provide a more stable foundation to build the future of Rainbow Six Siege. As part of that, we need to be absolutely certain that the new servers being introduced have gone through sufficient testing. As such, we have been utilizing the Technical Test Server (“TTS”) to run a series of tests on these upcoming features. We ran a TTS phase last week that was focused on these server upgrades, and will have a few more in the future to test the servers, as well as some of the other peer-to-peer feature removals. The results of each TTS phase will be reviewed by our teams. If we find an issue during one of the TTS phases, then it could potentially lead to a delay in the live deployment. The goal is to provide players with better quality servers, and more stability, which means we need to ensure that our changes are 100% ready to deploy live before we do. These servers have improved hardware over the servers that are currently in use, allowing for a smoother overall gameplay experience. The extent of these improvements will range from hit registration, and desyncs, to overall latency. While we are excited for you to test this new technology on the TTS, the final deployment date cannot be determined prior to data collection from these tests. We will be removing Peer to Peer voice and party features from the game in the future. This means that you will have an easier time connecting to your friends and forming parties, as well as a more fluid VOIP experience to facilitate communication with your teammates. To avoid any misconceptions, all Ranked, Casual, and some Custom Matches are currently hosted on dedicated servers. Peer to Peer removal is not related to the hosting of the actual matches. Call your friends (if they live near you (if you have any)), LAN mode is coming to the PlayStation 4! This is targeted for Season 3. FIXED – Players are able to place Valkyrie’s Black Eye cameras in a location that provides visibility of the entire Bank map. 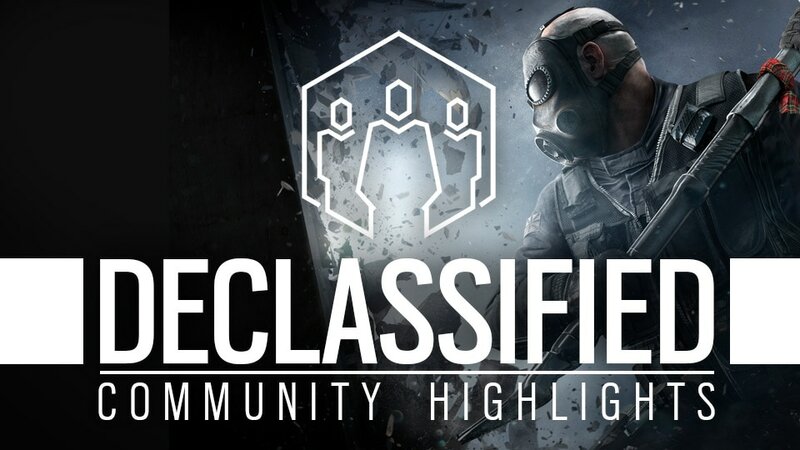 FIXED – Nitro Cells deal no damage when they are thrown against certain types of metal beams. FIXED – In some cases, wall reinforcement debris remain floating after being destroyed. FIXED – Securing can be interrupted by stepping over debris. FIXED – Spectating a player moving through the basement of Oregon forces floor switches. FIXED – Visual Operator placement glitch when switching from first to third person. FIXED – Metallic doors appear orange on Bank. FIXED – Data Centers selected by the host is changed when the Dedicated Match begins. FIXED – X-KAIROS destruction does not affect the main section of wall reinforcements. FIXED – X-KAIROS pellets can leave floating reinforcement debris. FIXED – Glaz’s gadget does not always show enemies when looking through specific angles through windows. FIXED – Yokai Drone fails to stick to the ceiling in the Garage of Bank. FIXED – Carrying the hostage on 2F service stairs causes the hostage to clip through the wall. FIXED – Walls on the East and South sides of 2F Break Room are indestructible. FIXED – Animation loop when approaching the refrigerator in Cafeteria. FIXED – The wall in B Storage Room is missing a reinforcement interaction. FIXED – Black Eye’s vision can be blocked by metal bars above the server racks due to missing collision. FIXED – Players do not take any damage through EXT High Roof bars. FIXED – Attackers are able to climb onto the pink canvas on the top of the building. FIXED – Breaching charges placed in 2F VIP Lounge will not break the floor. FIXED – Operators clip through the environment in 2F Penthouse. FIXED – Rubber banding occurs when entering through the EXT Cantina drone vent. FIXED – Players are able to clip through the environment to access unreachable areas. 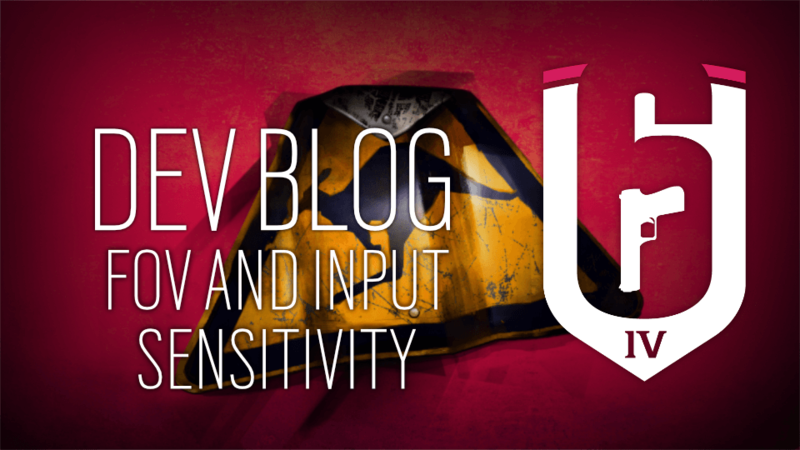 FIXED – Players are able to use a shield vaulting exploit to spawn kill Attackers. FIXED – Gadgets cannot be placed in CG2F Radio. FIXED – Drones remain floating in the air when they jump into the water. FIXED – When placing a gadget on some walls, the lighting becomes brighter. FIXED – Players are able to vault into unintended areas. FIXED – Rubber banding occurs after vaulting through the windows on EXT South Balcony. FIXED – Players are able to melee through a wood panel near East Stairs to clearly see the southern door. FIXED – Players are able to be killed through an unbreachable walls by going prone on furniture in 2F Fountain. FIXED – Twitch’s drone gets destroyed when passing by a rock on EXT Cliffside woods. FIXED – A wall in Geisha Room is able to be reinforced from both sides. FIXED – Rubber banding occurs when passing between the hostage and the table in 1F Kitchen. FIXED – Players can remain stuck after vaulting onto the bar. FIXED – When going prone in 2F Bathroom, players will partially clip through the wall. 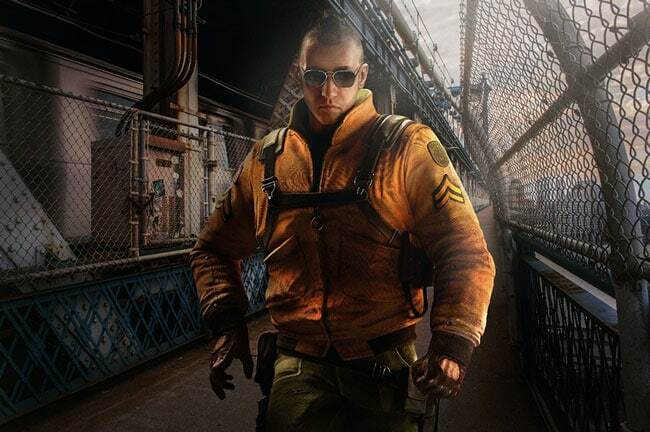 FIXED – Inviting a player through the Uplay PC client prior to launching the game will not add them to the squad. FIXED – Twitch’s Jeanne d’Arc headgear has low-res textures.